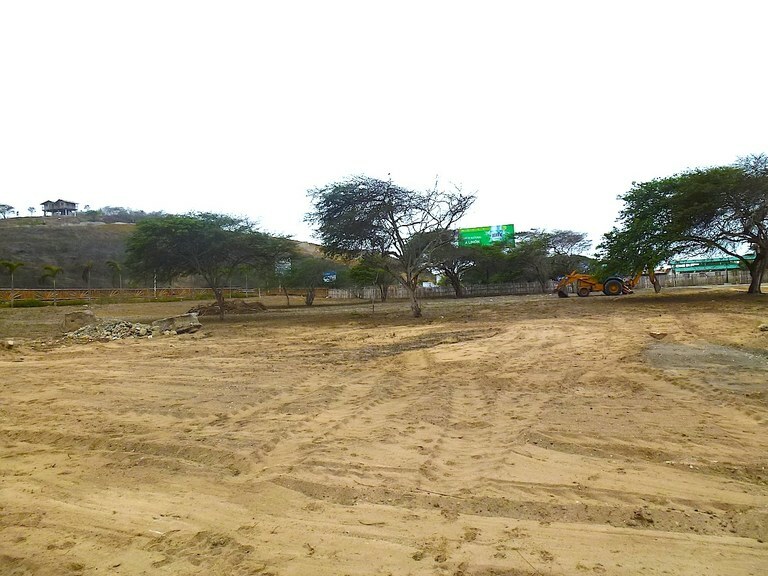 Este terreno para construcción se localiza en Manglaralto, Santa Elena Ecuador, en el cantón de Santa Elena. 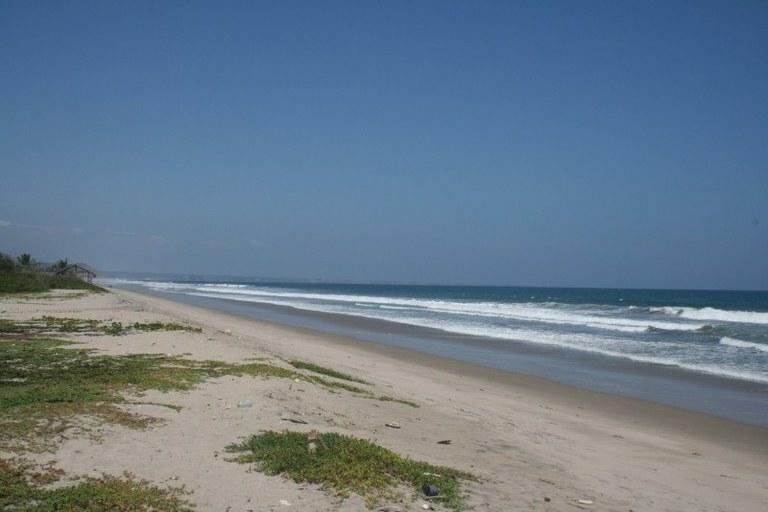 La propiedad cerca de la playa disfruta de hermosa vista a la playa y al mar, y esta situada en la región costera de Ecuador. 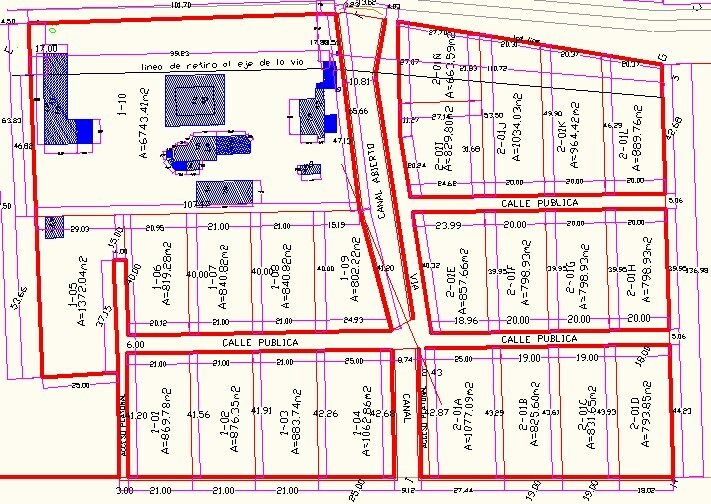 El area total del lote es de 800,00 metros cuadrados (8.611,09 pies cuadrados). 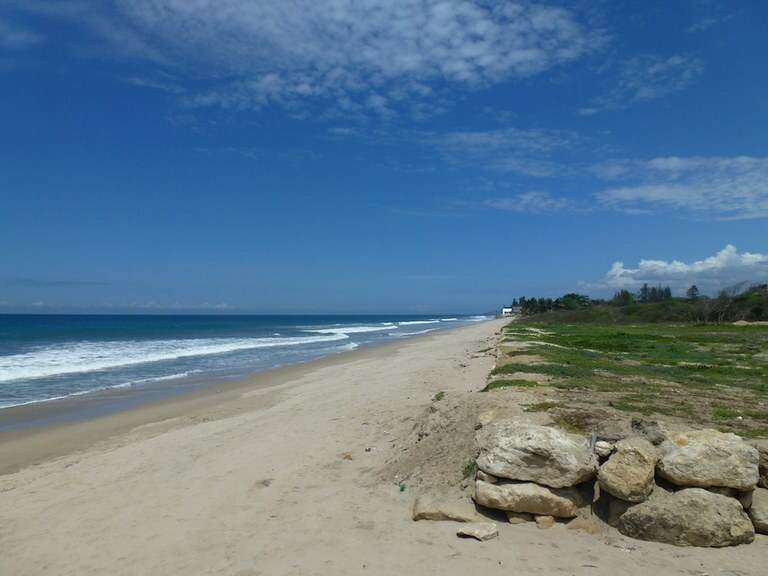 So you want to own a piece of land just a stone's throw from the beach (literally). 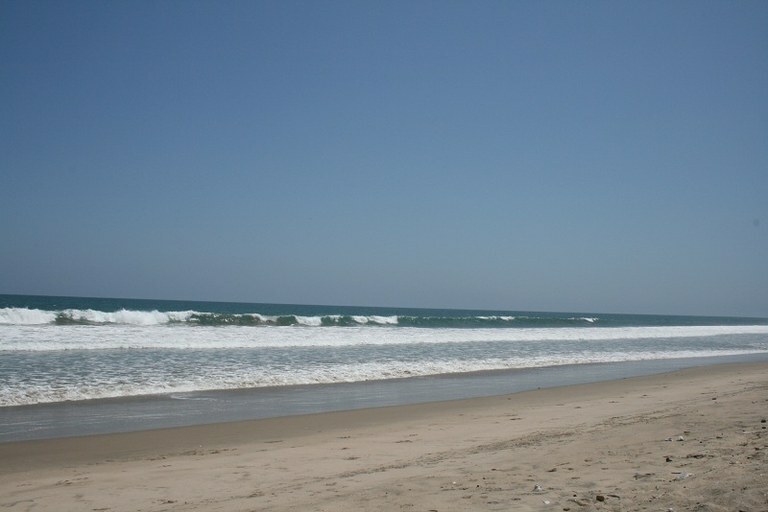 Here is your chance to have an incredible building lot just 130 feet from the sand and waves. This 800 sq. meter lot #2-01G on the map attached (just shy of a 1/4 acre) is located 10 minutes south of Montanita (Ecuador's Hot Spot on the Coast). Montanita is like putting Key West, Florida...Bourbon Street New Orleans and a dash of Las Vegas in a blender and coming up with One Unique Concoction!! It has great night life, restaurants, bars and just a spicy Vibe to the place. 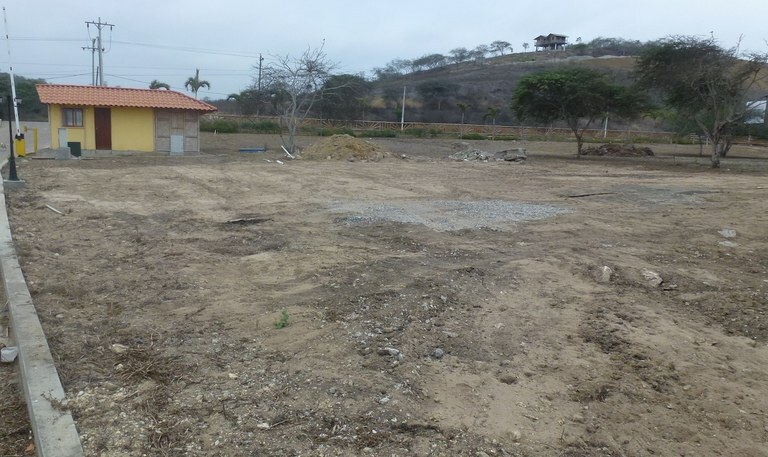 So back to your new building lot in Paradise Point. 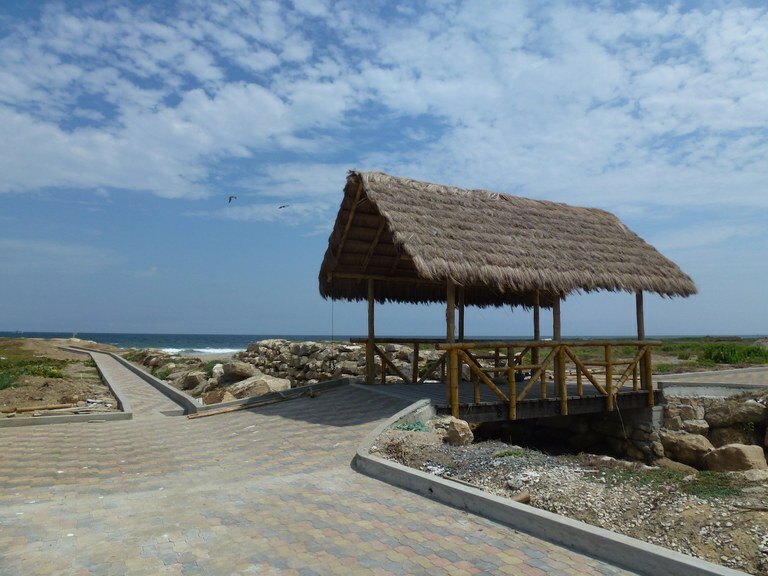 The lot comes with water and power to your lot, 24 hour security, gated entrance and one LONG stretch of beach less than a minutes walk out your front door. The lot can be entered from the front side or the rear since it sits between two bricked streets. This allows you to put your driveway in either OR both locations. For more info or photos contact me and come see if Paradise Point will be YOUR Piece of Paradise.